Since this site is also for “lightgamers” here is my first article with a very nice and convenient tip that some of you might find interesting! 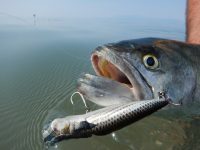 I’m going to show you how to make a tiny and very effective assist hook for light game and more precisely ultra light shore jigging, or Light Rock Fishing with the use of jigs. It is very simple and very effective! All you are about to need is a card with Yamashita Plus Willy Hooks, a 0.25 – 0.30mm Fluorocarbon line and a #00 snap! 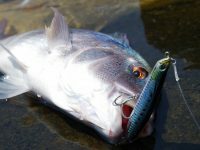 Yamashita plus Willy Hooks are normally dressed hooks that are designed to create Sabiki rigs and thanks to their spinning ability, they do not make a mess when they carry fighting mackerel. But we, the lightgamers, are going to use them in our fishing with excellent results! 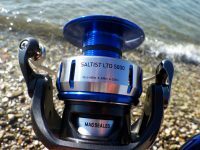 The final assist hook, has a hook attached to it that is not fixed but can spin around itself, protecting our light gear and make the hook up of a fish a very easy deal. Not to mention that the “dress” of the hook makes it even more effective, so that fish might actually go for it and not the jig! Normally this tiny assist hook fits jigs of 7gr up to 20gr. So here is how we are going to make it! 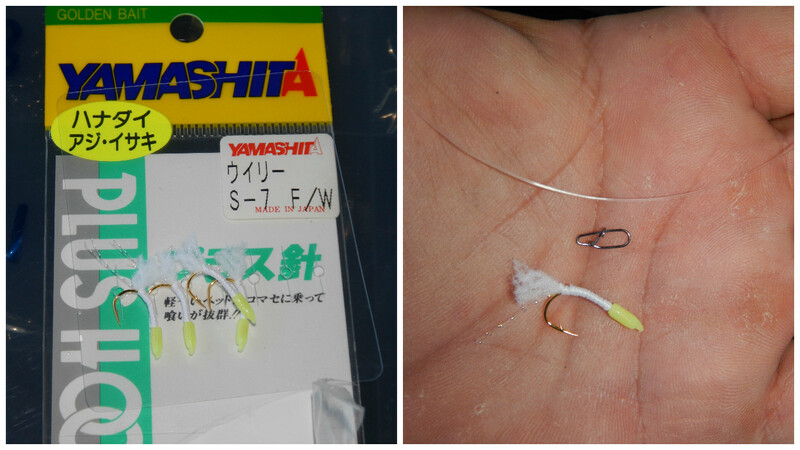 Left: Yamashita Plus Willy Hooks Right: All we are going to need is a piece of fluorocarbon line 0.25 – 0.30mm, a #00 snap and a dressed willy hook. 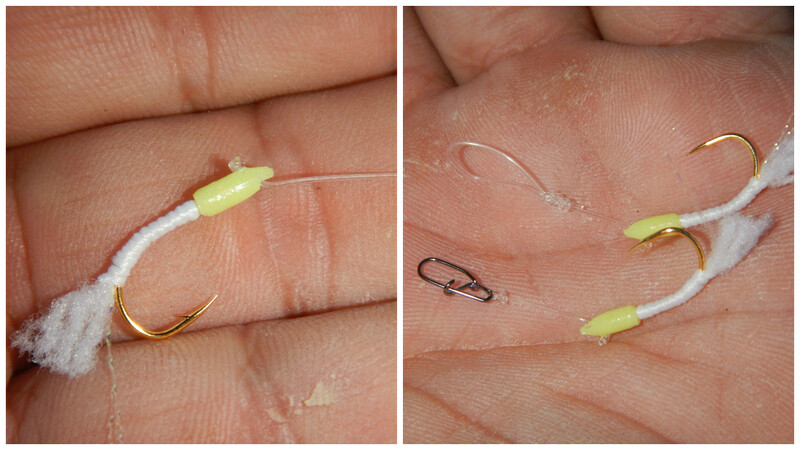 Left: We pull the fluorocarbon line through the hole of the Willy hook. Right: We make a simple knot as a stopper. Left: The simple knot has enough power for all the fighting needs. Right: the “ending” of the assist hooks is up to us, how we are going to make it, loop or snap. You can choose the end of the assist hook to make it a loop or tie a small #00 snap on it. It is the same! If you make a loop, then you attach it inside the snap that holds the jig. 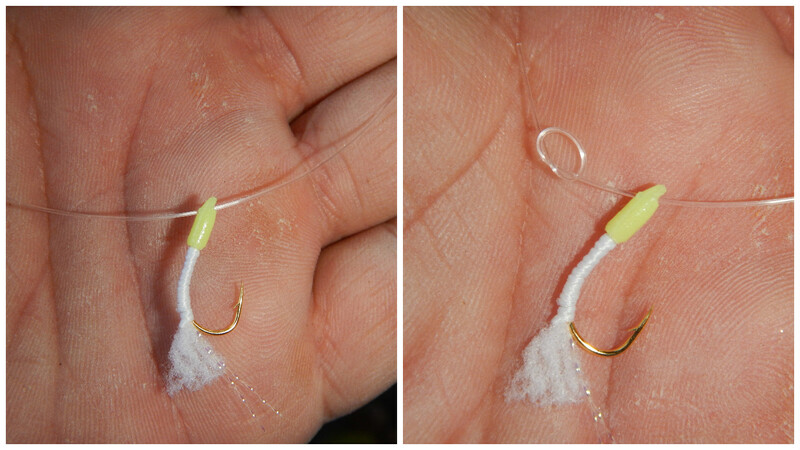 If you like to add a small snap, then you attach it on the jigs ring! Simple as that! We are ready! 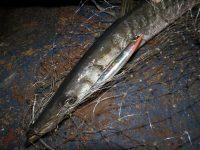 Make sure the length of the assist hook to be far from the treble hook if we choose to have also on our jig. 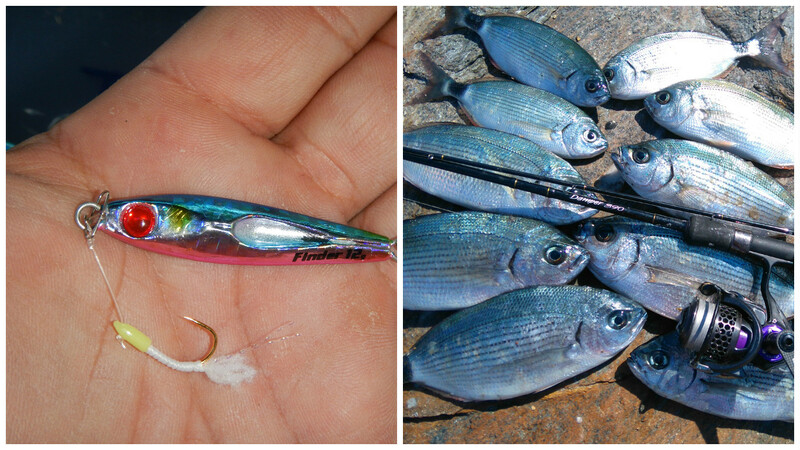 Some fish like Mackerel and jack species and of course saddled breams might need both, assist and treble hook. 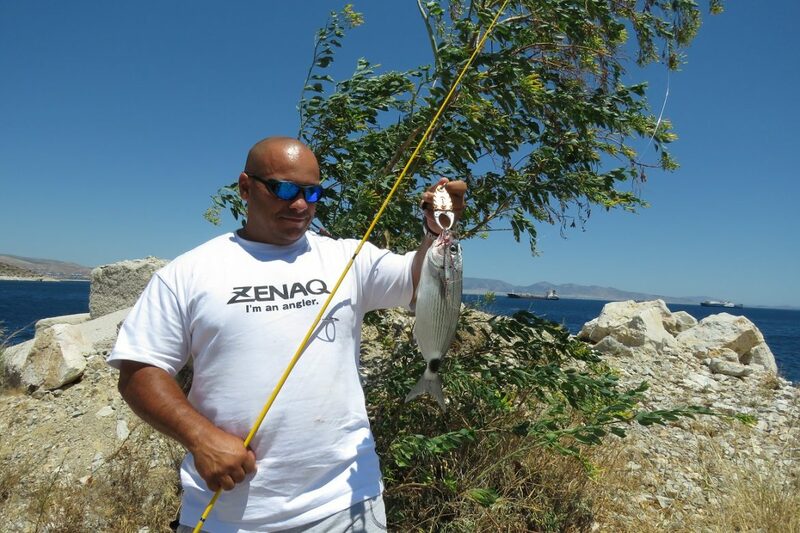 The reason why we use so thick Fluorocarbon leader is to stay still and allow the hook to spin properly. Lighter line will make insufficient knot that might go through the hook’s hole and while use, it will tangle and twist and make a mess. Personally I use 0.30mm with excellent results. Have light fun!! !